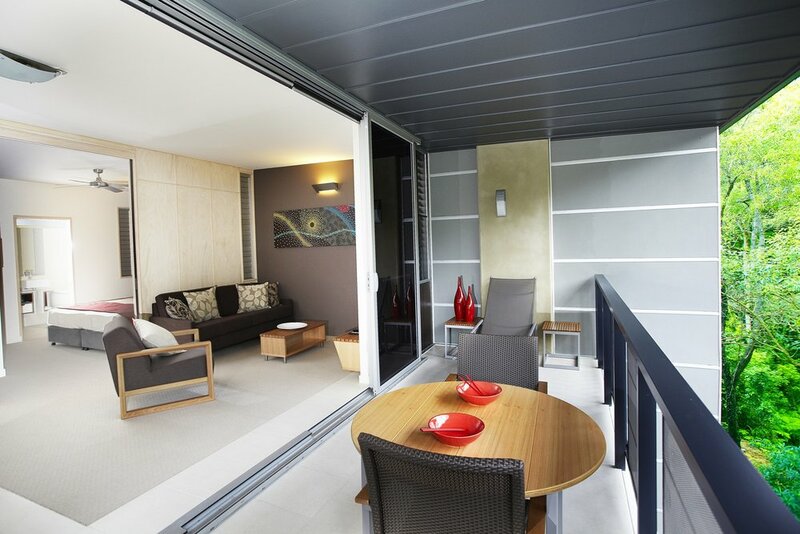 Viridian 3 is the third and last stage of Viridian Village, a residential/resort project. 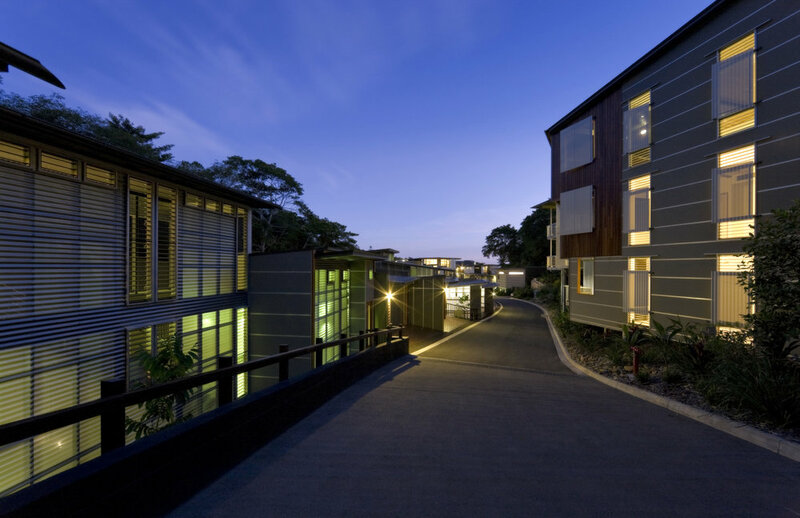 The entire footprint sits mainly within a valley bounded by wildlife corridors connecting the cosmopolitan Hastings Street on Laguna Bay to the north and national park to the east. 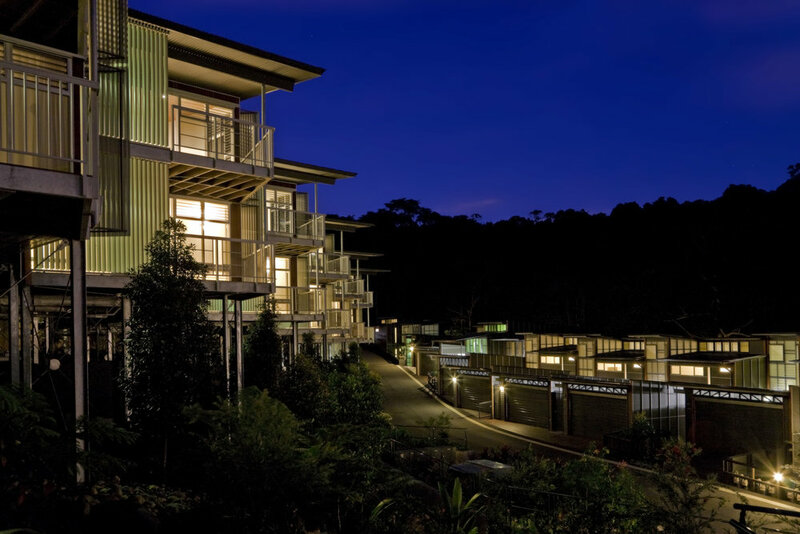 Development on the 20 hectare site provides a socio economic driver to the small village of Noosa Heads, whilst preserving the natural backdrop to this seaside village as well as providing public pedestrian connectivity to national park and neighboring communities. 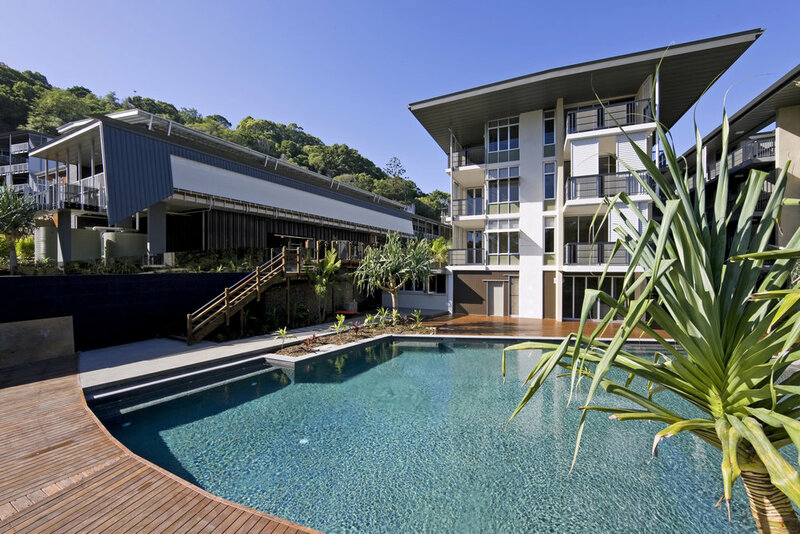 Viridian is a linear development running in a south/north direction along the valley between Picture Point and Noosa Hill. The middle of the village contains a strong core which feathers out to less dense conurbation at the ends. The sense of place experienced by guests to the resort is carefully reinforced through the integration of fingers of landscape which peel off from the large landscape buffers to provide green landscape within the resort. These fingers in turn, relates and connects to the surrounding National Park and Green Belt. This introduced landscape context is further integrated into the development by informing the building tectonic and patterning introduced into the building fabric.